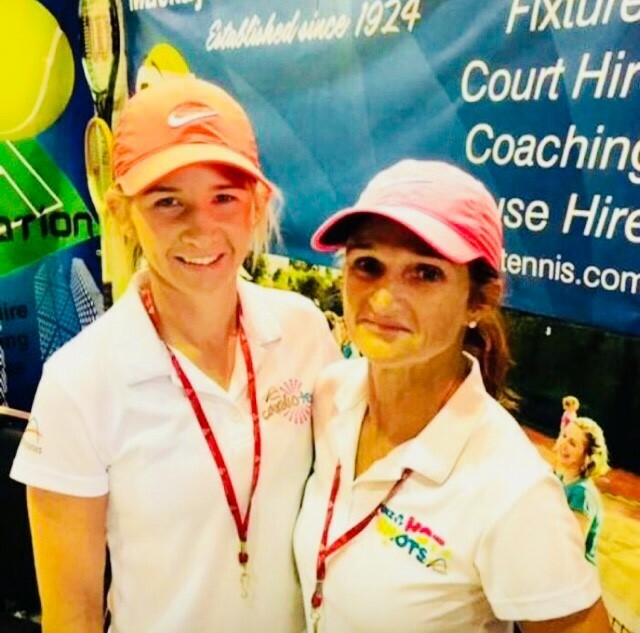 From beginners to advanced, our resident coaching professionals from Tina’s Tennis Academy are available to help you take your tennis training to the next level. Join a coaching program that suits you or book one-on-one coaching classes today. Prices range from $15-$20 per session per player, to be paid each term.